Coffee is nectar. To hold, smell, sip and savour a warm cup of coffee on a cold winter’s day is to find a modicum of happiness in the smallest of things. Coffee is a liberating revolution and a revelation. 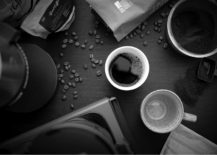 The independent boon in coffee supply and demand, in sourcing and roasting, in cupping and tasting has been unprecedented. 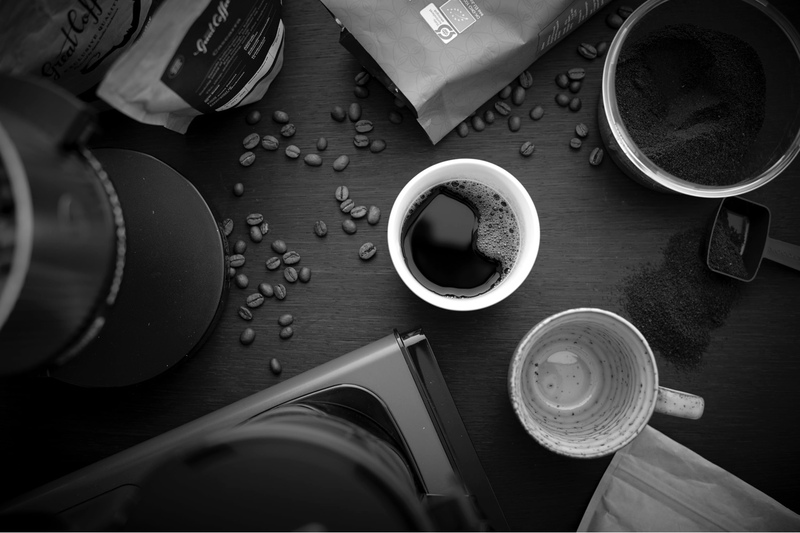 The genuine push to improve living and working conditions for coffee farmers and a sincere concern for the environmental impact of coffee consumption has enlightened the minds and senses of coffee aficionados the world over. 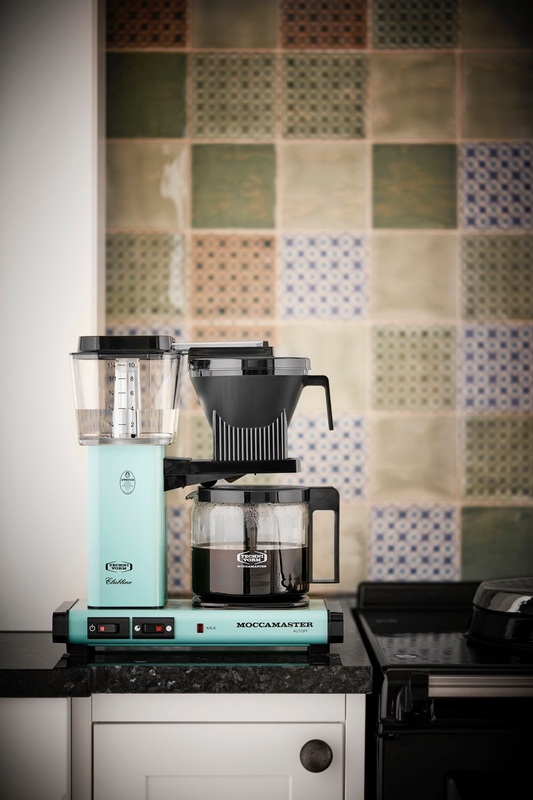 Designed by Gerard C. Smit, the Moccamaster KBG 741 AO has changed little since its launch in the late 1960s. 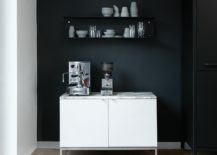 This high-end, handmade, midcentury-style coffee maker comes from family-owned Dutch firm Technivorm and is considered one of the best electric home brewers. The Moccamaster KBG 741 AO in turquoise. Image © SØBY´S. 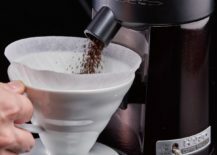 Increasingly, the pour over is the go-to choice for the coffee cognoscenti. 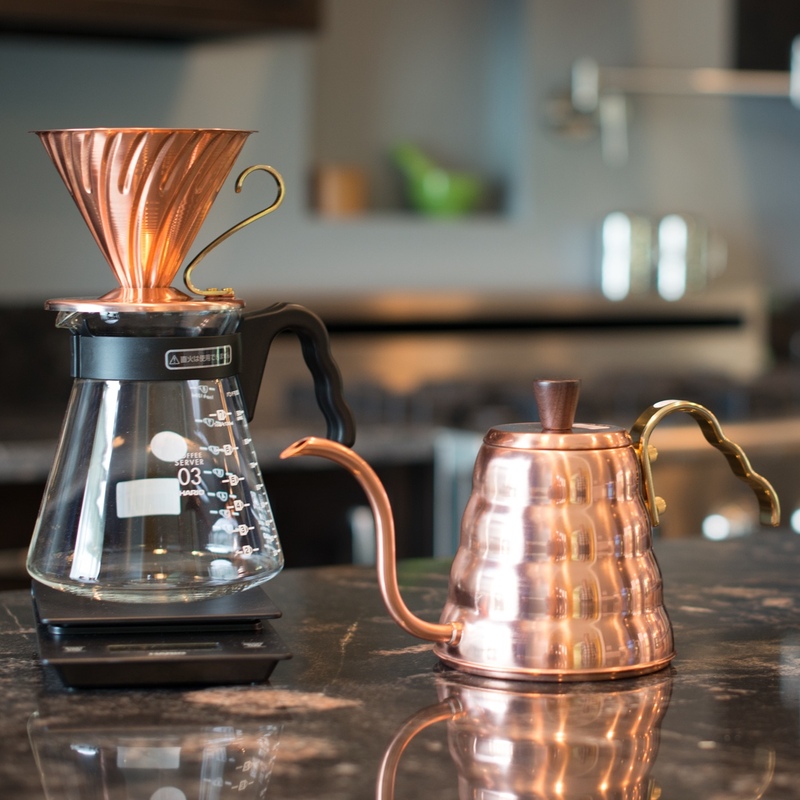 The V60 copper kettle and dripper from Japanese company Hario are elegant pour over coffee makers. 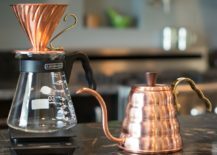 V60 copper kettle and dripper. 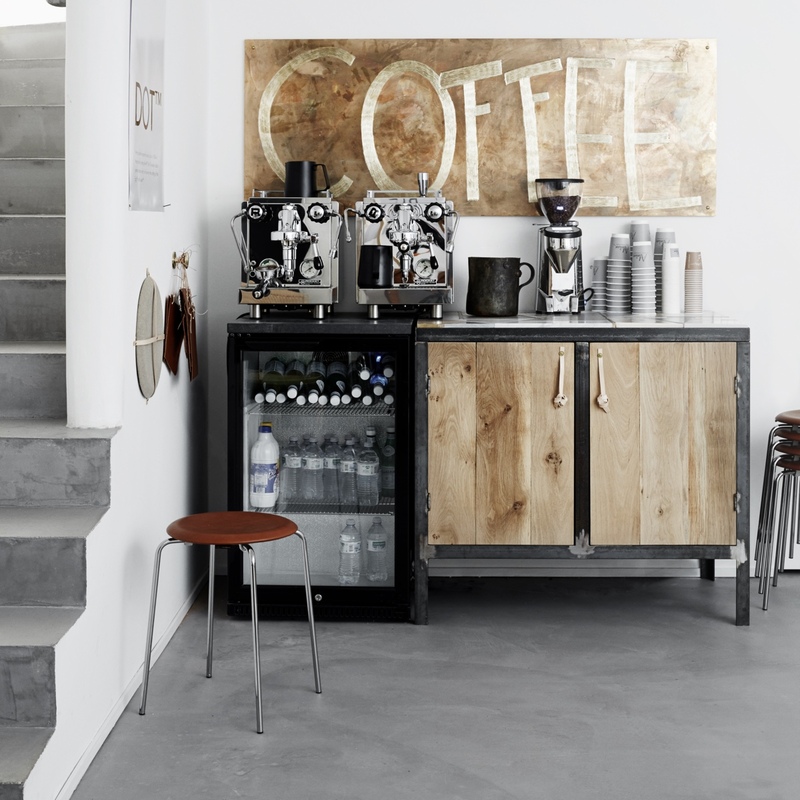 Image via Prima Coffee Equipment. Designed by Something. 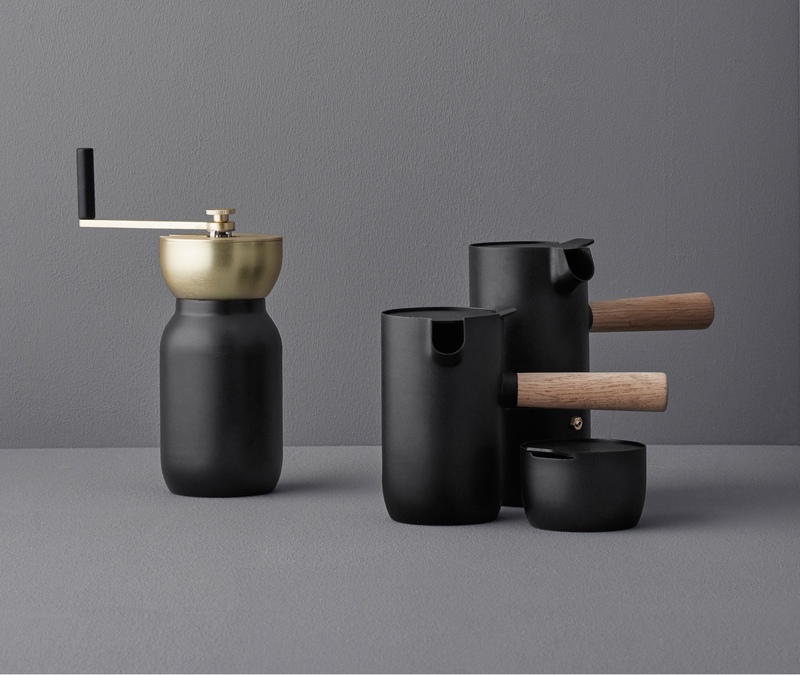 design studio for Danish brand Stelton, the Collar coffee set is a contemporary expression of a traditional way in which to brew coffee. 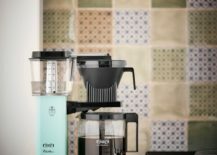 For the design-conscious coffee connoisseur, the Collar collection includes an espresso brewer, grinder, milk jug and sugar bowl. Collar coffee set. Image © Something. 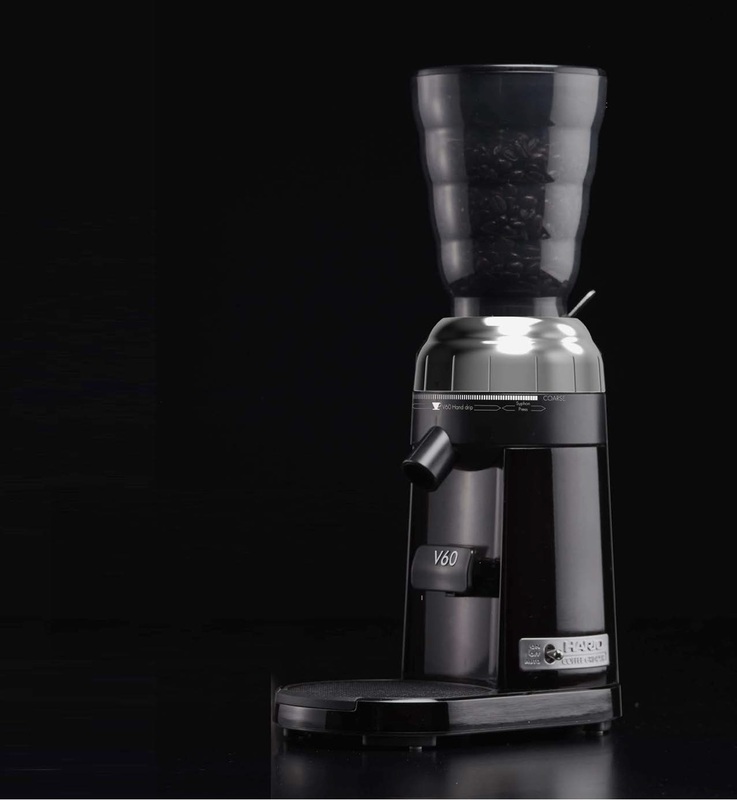 The new Hario electric V60 coffee grinder is a handsome addition to any serious coffee drinker’s kitchen. 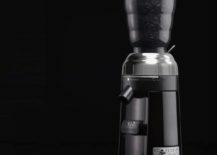 Hario electric V60 coffee grinder. Images via First Crack Coffee. 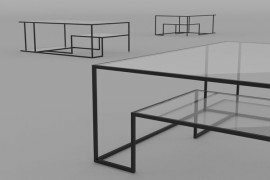 The 621 Table was designed by Dieter Rams in 1962 for Vitsœ. 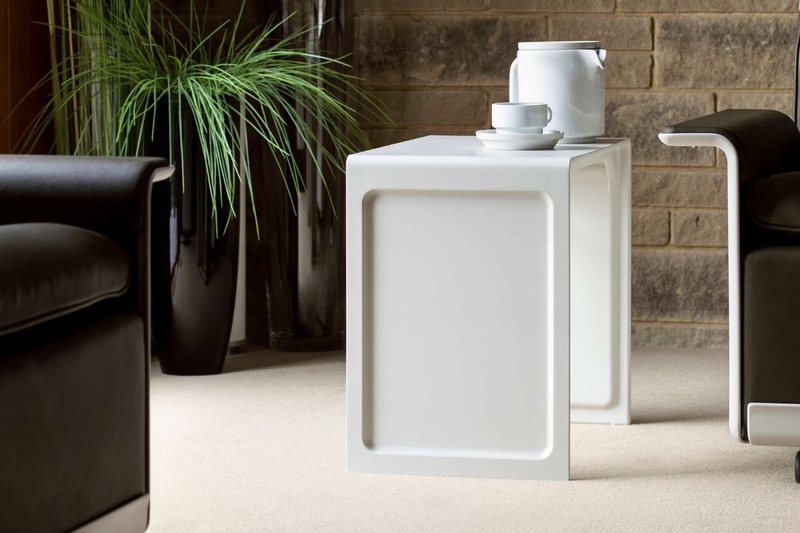 Injection-moulded in Britain, the modest 621 is available in large and small versions, in black and off-white. 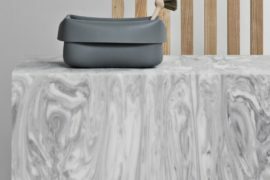 Dieter Rams asserts that plastic is a “noble and long-living material”; as such the 621 is designed to last. 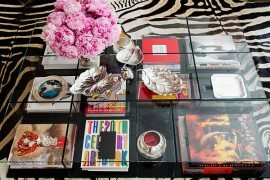 621 Table. Image © 2016 Vitsœ. 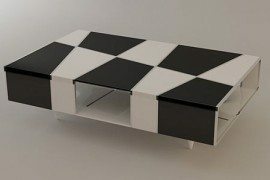 Ole Wanscher´s OW449 Colonial Coffee Table was designed in 1964. 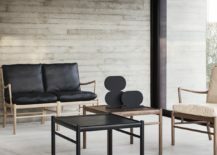 Manufactured by Carl Hansen & Søn in oak and walnut, the table is visually striking and simple. Colonial Coffee Table. 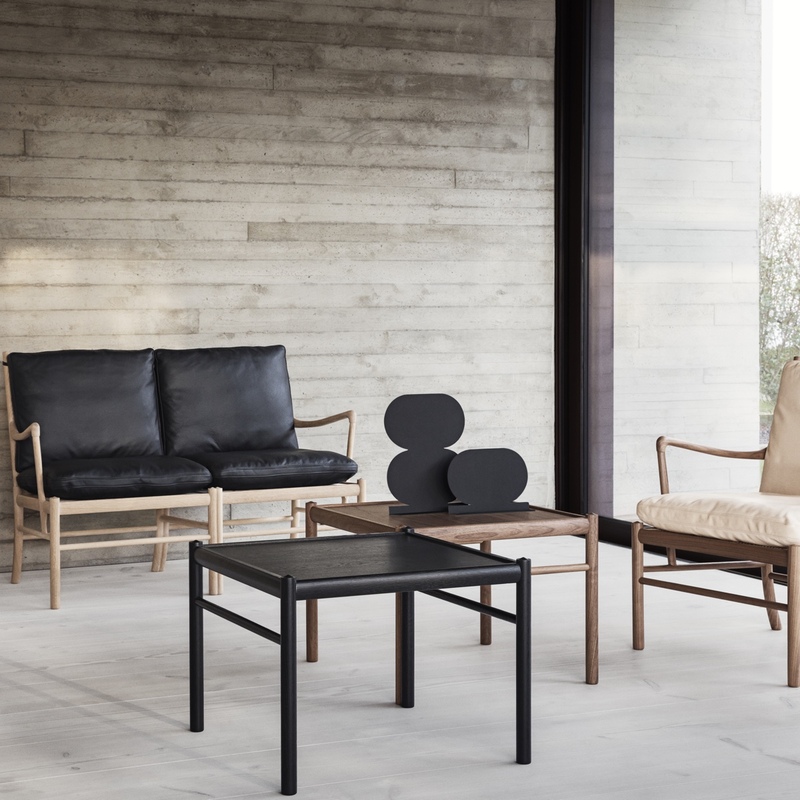 Image via Carl Hansen & Søn. 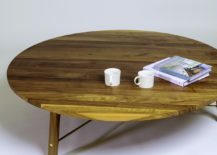 The Coffee Table Two by British craft maker and manufacturer Another Country cleverly synthesizes a traditional countryside vernacular with a contemporary design form. 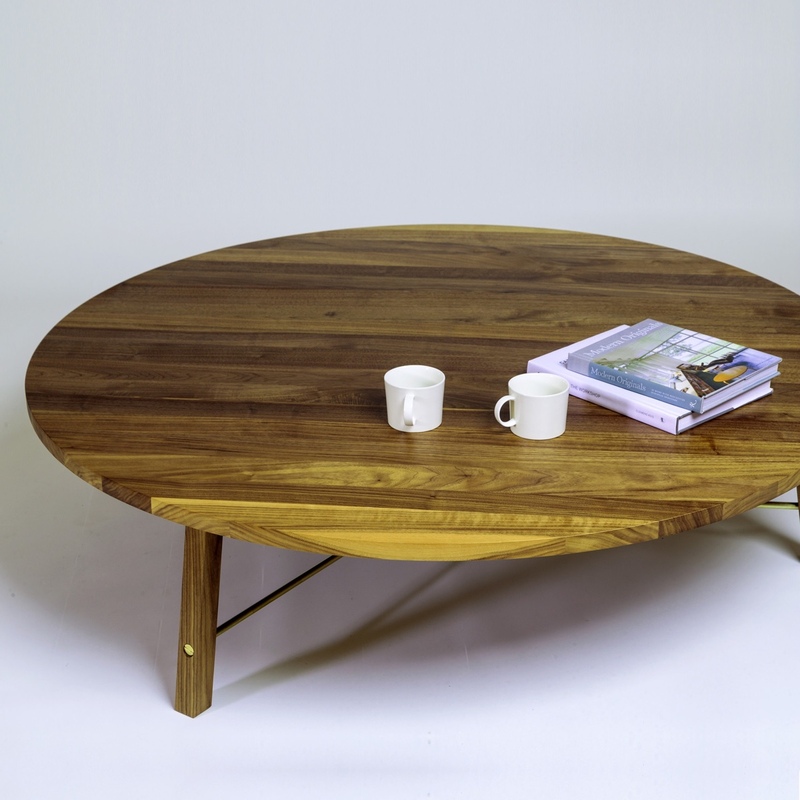 Coffee Table Two. Image via Another Country. The modern, bijou and stackable Dot™ stool was designed by Arne Jacobsen in 1954 and is entirely prepossessing in its appearance. 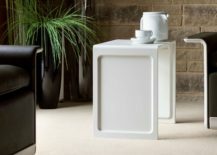 The Dot™ stool is made by Fritz Hansen. 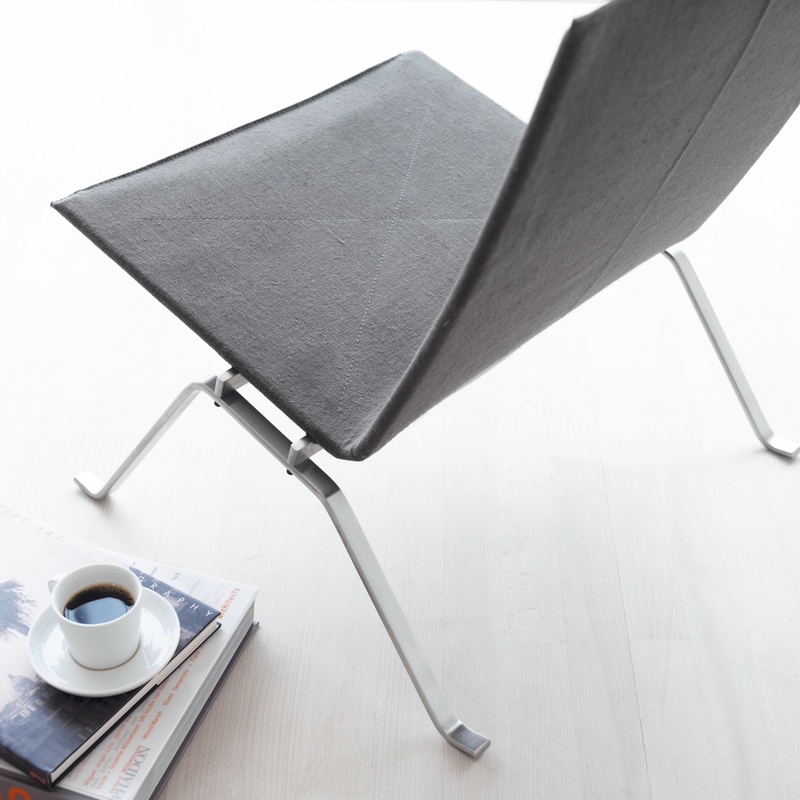 Poul Kjærholm designed the PK22™ lounge chair in 1956. 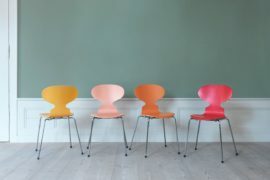 Manufactured by Fritz Hansen since 1982, the chair remains one of Kjærholm’s best-loved works. PK22™ in steel and canvas. Photo by Egon Gade and © Republic of Fritz Hansen 2016. 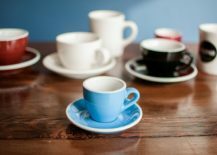 Coffee cups. Image © SØBY´S. 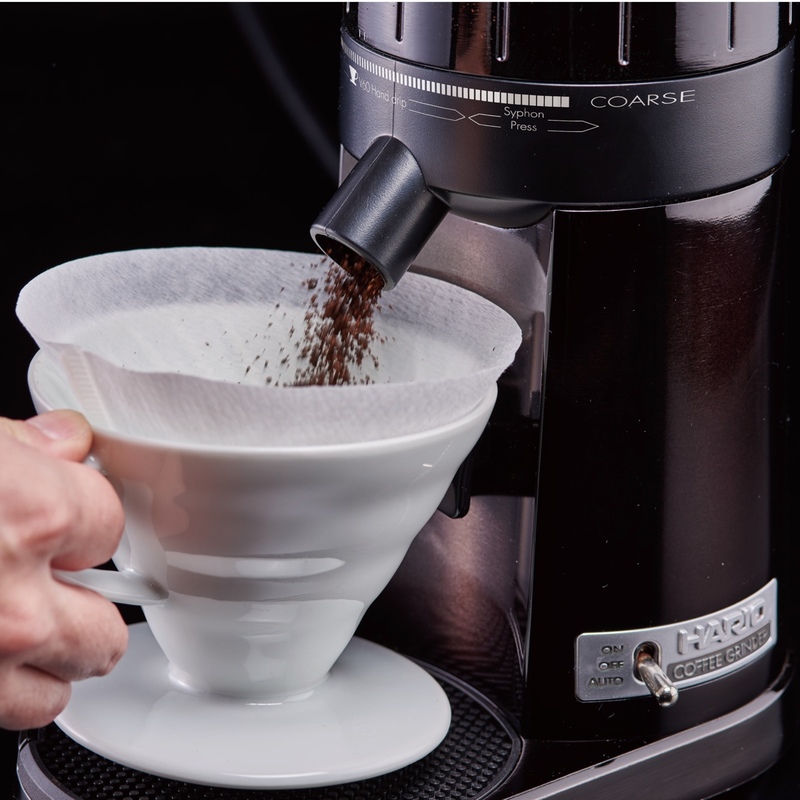 Acme & Co. designs and manufactures its coffee cups in New Zealand. They are the staple of coffee shops from Belfast to Budapest and Sydney to Singapore. 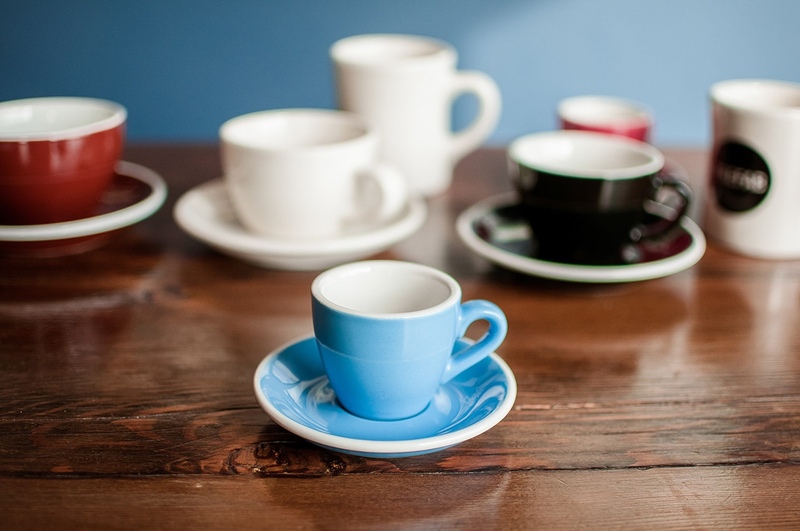 Acme & Co. coffee cups. Image © 2009-2016 Sprudge.com™. 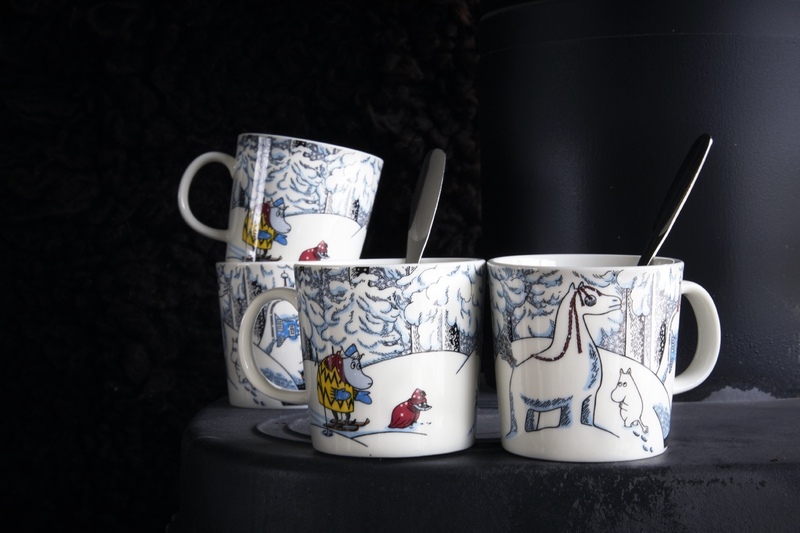 The Arabia Moomin winter season mug (2016) features Moomintroll, Hemulen, Sorry-oo and the Snowhorse, from the book ‘Moominland Midwinter’. The image is depicted on a Kaj Franck Teema mug. Moomin winter season mug (2016). Image © Fiskars Finland. 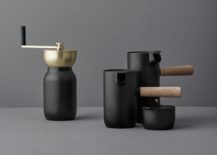 The Vipp coffee cups are part of a ceramics collection, made in collaboration with Danish ceramist Annemette Kissow. The interior surface of each coffee cup is glazed and the exterior is polished by hand to achieve a matt finish. 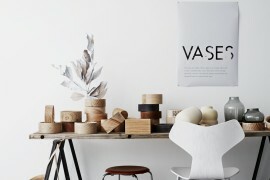 Vipp ceramics. Image © 2016 Vipp. 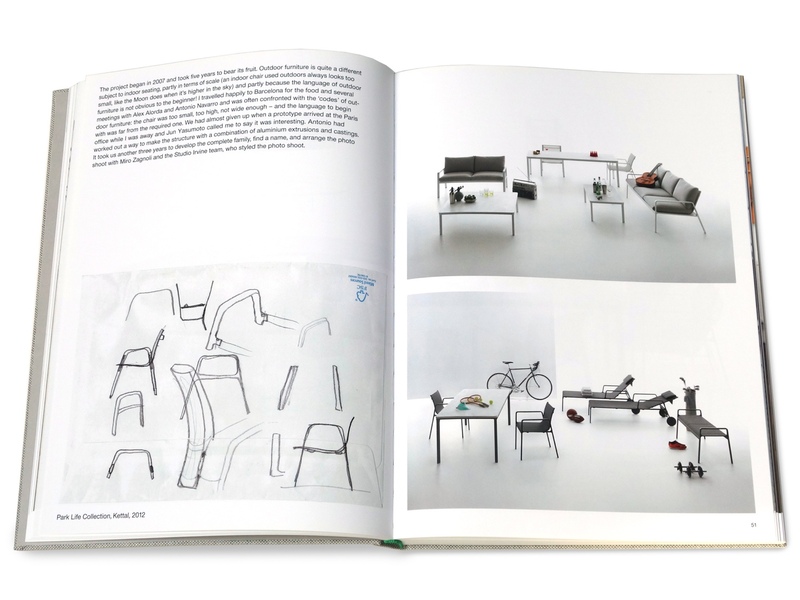 ‘A Book of Things’ by Jasper Morrison. 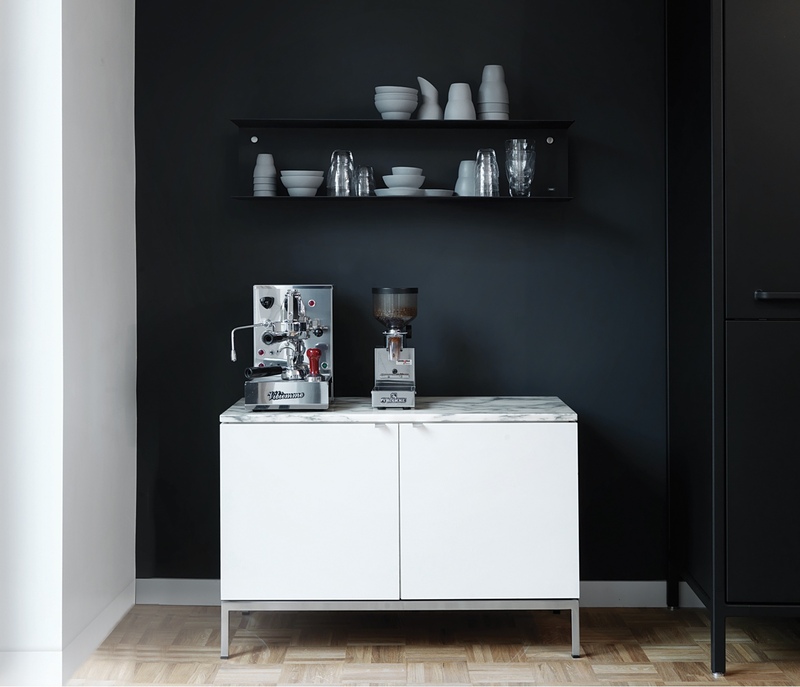 Image via Jasper Morrison. 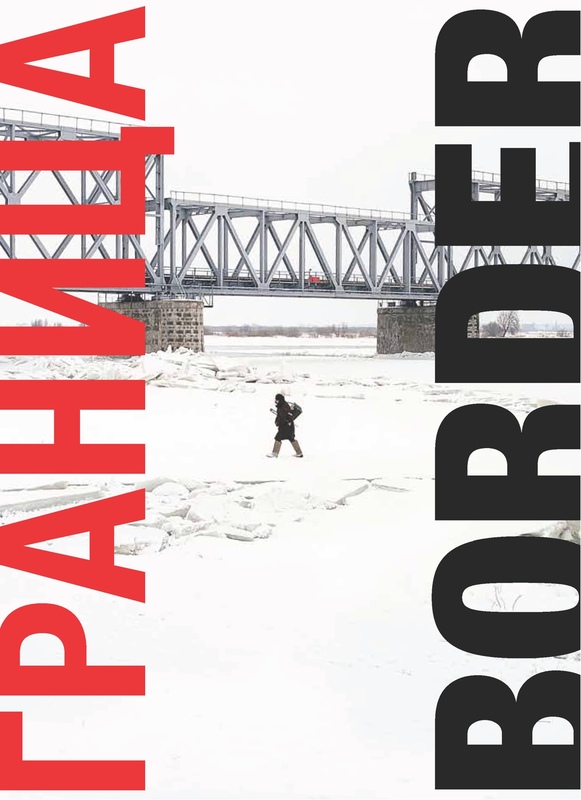 ‘Border’ is a photographic travelogue by Maria Gruzdeva that documents the “rare and often undiscovered” frontiers of Russia. 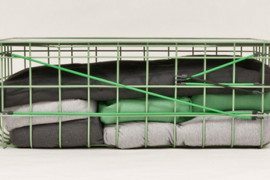 Image via Creative Review. 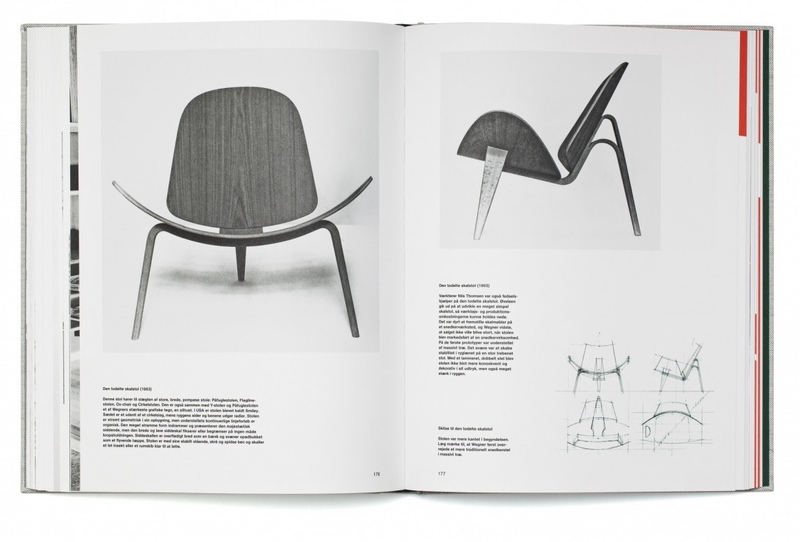 ‘Wegner: Just One Good Chair’ by Christian Holmsted Olesen. Image via Strandberg Publishing A/S.